Almost 40 years ago I was taken hostage with 51 of my colleagues in Iran and held for 444 days in captivity. 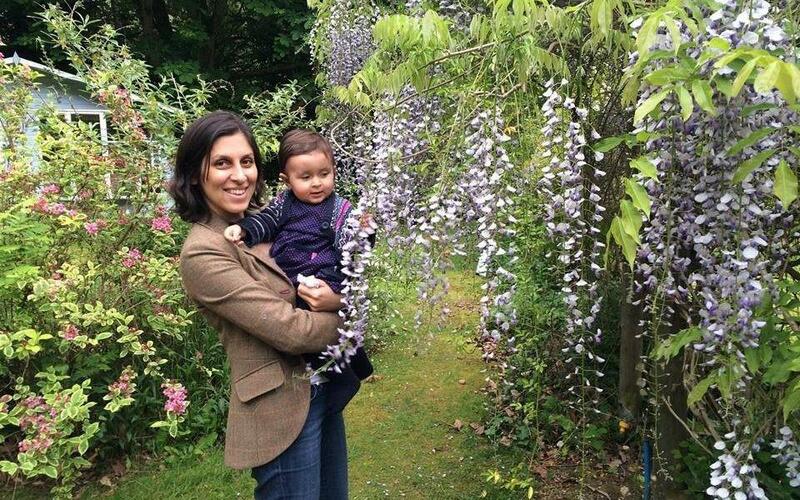 Today, international captives are being held again, including the British-Iranian citizen Nazanin Zaghari-Ratcliffe. She was captured in April when she was visiting family with her two-year old daughter. Information about her condition is scarce. We know she’s frail, we know she’s weak, and we know she’s spent many days in solitary confinement. 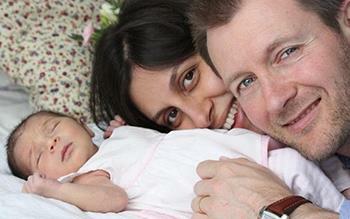 She is a young mother of British-Iranian citizenship who has dedicated her life to aid and charity work. And, simply because she was in the wrong place at the wrong time, she has been taken from her family, and is subject to the brutality of the Iranian prison regime. This week Theresa May took up the case on her first call as Prime Minister with Iranian President Hassan Rouhani. Sadly, for the plight of all those currently held captive, I have little faith that the Prime Minister’s plea will bring them any closer to release. For no matter how much Rouhani wishes to present himself as a moderate to the West, it is not in his power to deliver. Iran is perpetually embroiled in an internal struggle for power, which few people will properly acknowledge. The terrifying fact of the matter is that Rouhani is embroiled in a struggle for influence in his own country, between the Right and the far Right. The President is powerless to act; he is at the mercy of Supreme Leader Ali Khamenei, the Iranian Revolutionary Guards Corps (IRGC), and the country’s revolutionary courts. Truth, international law and human decency never enter the equation.  The IRGC and the courts simply have two objectives, and when the time is right, they will stop at nothing to get them. First is extortion. In 1979, the Iranians were very clear that I and the other hostages would only be released if there was a financial payment to Iran. The deal was made in 1981 and that’s why we were free. And no matter how much the agencies dress it up, the $400m that has just been paid to Iran by the US, at the same time as five Americans were released from Iranian jails, was just the same. Some $400m in foreign currency, packed onto crates and delivered to Iran on the same day as our hostages being released is a quid pro-quo that bad timing alone cannot explain. The second aim of Iran’s revolutionaries is to embarrass the West. When I was held, their main ambition was to embarrass Jimmy Carter. Today they want to undermine the West, to show they hold all the cards. Very little has changed in the last 40 years. In 1979 Iranian officials took to the airwaves to paint me as a spy, saying I was trying to undermine the government – presenting me to the world as a treasonous criminal, guilty of espionage, describing me as a “famous spy and plotter”. Today, Nazanin Ratcliffe is also accused of trying to overthrow the government. It is striking to me that the first person to reveal that May and Rouhani had spoken was the Rouhani’s spokesperson, Hamid Aboutalebi. Aboutalebi was one of the translators working for the regime when I was being held captive. He was there in 1979 and he’s there now. I remember vividly sitting in the cell in Evin Prison with the feeling that every day could be the last day of my life. We were threatened, we had automatic weapons pointed at us to get us to confess, we were starved of information, contact and hope, and we were mentally terrorised. The mental and physical burden, and stress on a hostage is indescribable. Our trauma was just part of the game they were playing. For Iran, capturing and terrorising foreign nationals remains a form foreign diplomacy. This is why I have so little faith that Theresa May’s suggestion of building ever-closer ties with Iran is so dangerously misguided. Businesses, organizations, charities and agencies that operate in Iran are at risk, and the people who work for them – especially if they have dual nationality – are in a very dangerous position. It is my deep concern that further investment in Iran will, rather than open it to the world, will actually put more dual citizens at risk; will help the country obtain nuclear weapons; and will help fund human rights abuses. I found out firsthand how Iran operates. I am horrified today that more people and more families are facing that harrowing experience too. My heart goes out to Nazanin Ratcliffe’s family, just as it does to all the families of the American, Canadian and French men and women who are also currently being held hostage. Just as happened to me, I am confident this crisis will come to an end, and they will be reunited. But if the British Government continues to insist there should be closer ties, we will be putting even more people like Nazanin in harm’s way.